When you are pressed for time the protect emax nonstick pan is excellently suited to prepare delicate foods gently and quickly. protect emax features a high-quality exterior enameling and a thermotech base which is suitable for all stove types, particularly glass ceramic stoves. 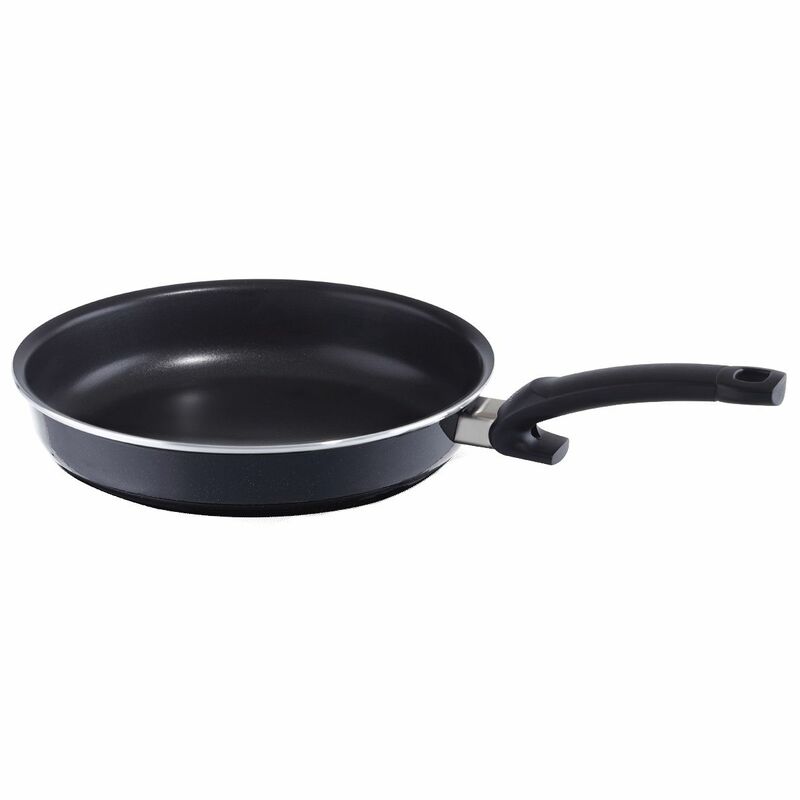 The integrated measuring scale and comfort grip handle add to the versatility of this pan.